Oh I sooo love the feel of Spring in the air. The damp, chilly winter days are giving way to longer, sunnier, brighter days. And to me that means that SUMMER isn’t that far off. Yippeeeee!! Oh yeah, I love Spring, but I LOVE Summer even more. The launch of the Spring Mini Catalogue this month has seen a lot of you LOVING the spring freshness in the new products. How many of you are loving the single stamps. Hope you have all noticed the delightful Angel Policy stamp …. meaning with this little baby, you too can join the craft movement big time and get your SU cards and other creations out there in the market. Just awesome. And on the theme of lovely, fresh products from the mini catalogue, are you tempted by any of the new Corduroy buttons or Jumbo brads, or the fun new Flower brads? 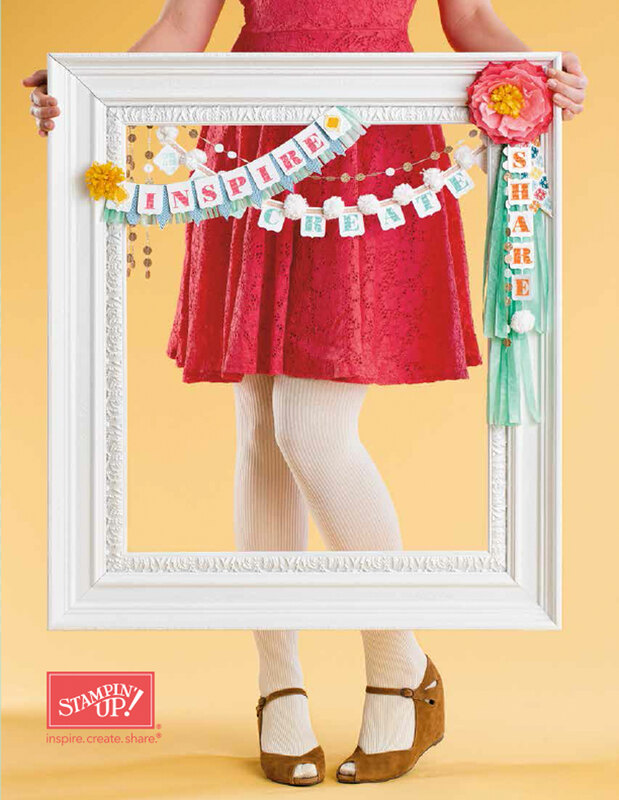 If you are, but need those crafting dollars to stretch a little further, then my Spring Mini Share might be just for you. 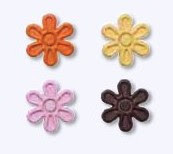 Each Share recieves 18 of these lovely buttons, 6 in each of the three colours: Baja Breeze, Kiwi Kiss and Basic Grey. All shares include shipping already. And just how do you get your hands on these shares? As always, just drop me an email or give me a call and let me know how many shares you would like to take. Each share has four places and once all those places have been taken, the order will be placed. Easy Peasy, lemon squeezy! Ooooo, I want in please.